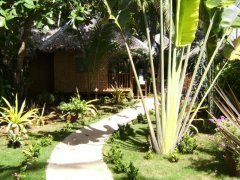 Oops Cottages | Alona Beach Hotels and Resorts | AlonaBeachGuide.com - your guide to amazing Alona Beach on Panglao Island, Bohol, Philippines! 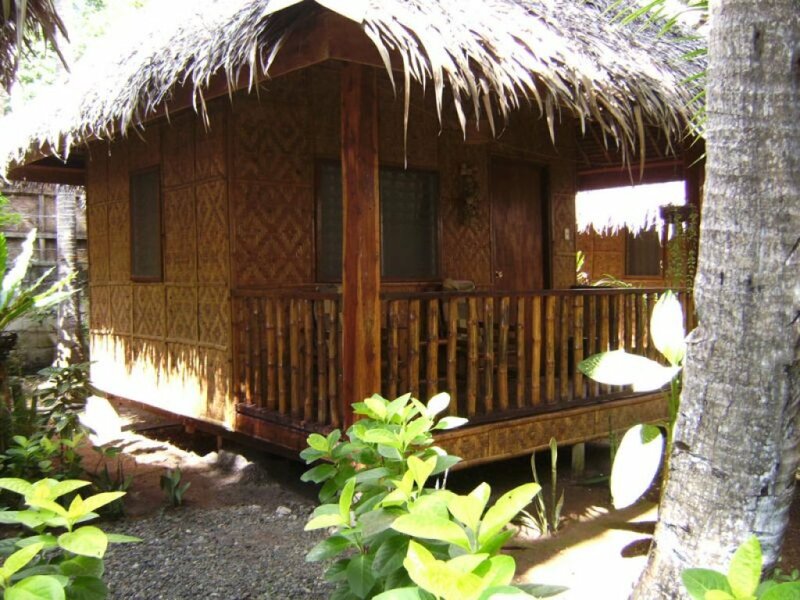 Oops Cottages are simple, native-style nipa cottages located behind Oops Bar and Restaurant. Each cottage has a private bath and a nice balcony/porch area to sit and relax. The cottages are small and simple yet comfortable. The room is fan only, but it keeps cool. If you get too hot, walk a few meters and jump in the ocean! Oops Restaurant is a nice place to sit and relax with a cold beer. 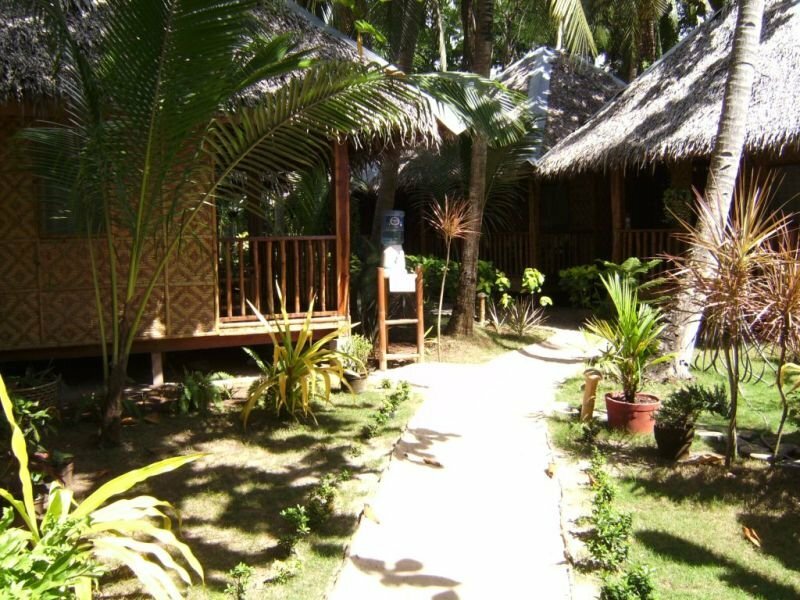 While it is not the cheapest restaurant or bar on the beach, the prices are reasonable. Try a mango shake! 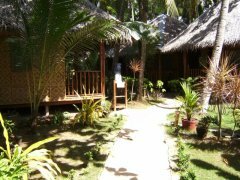 Update: Sadly, as of May, 2016 Oops Cottages has closed down.